Microaggressions are brief and commonplace daily verbal, behavioral, or environmental insensitivities, slights, snubs, or insults, whether intentional or unintentional, that create a hostile or derogatory environment and perpetuate stereotypes for any marginalized group. Visible is creating a guide for avoiding common microaggressions at design studios and creative agencies, and we need your help. What do you wish colleagues and leaders in the creative industry knew to avoid? What kinds of exchanges do you regularly encounter that you wish weren't a part of doing your job? What have you witnessed that just didn't feel right? 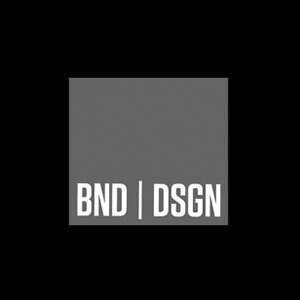 Help us build a resource to share with design community. Share your story using the form below, and pass this link on to anyone you know that has an experience to share. All answers will be kept anonymous.